The London Straight Shackle 85mm has a slide locking system, making it more manageable in tight spaces and a lot more difficult to cut through. The all metal construction of the padlock allows it to withstand varying amounts of force without the succession of it being forced open. 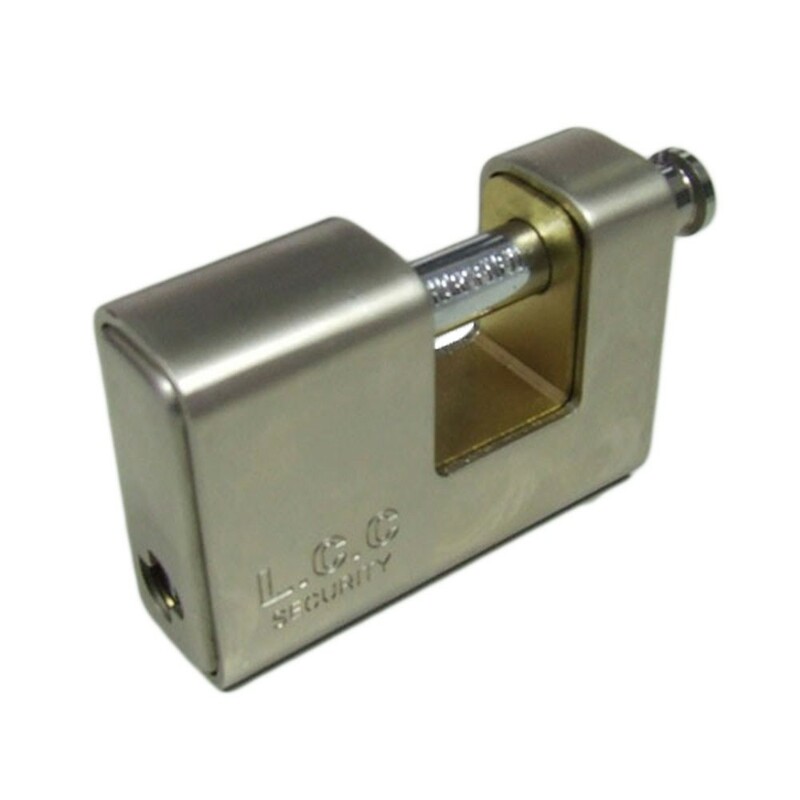 This shutter padlock is the ideal padlock for the London Triangular Wheel Clamp. It is also ideal for security shutters and general site security. Built to last in tough environments, it offers extended life with a reliable mechanism.